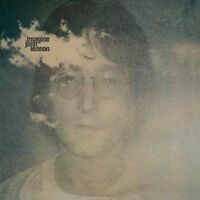 Details about JOHN LENNON Happy Xmas 7" GREEN VINYL Apple Label Single 45 PICTURE SLEEVE Rare? 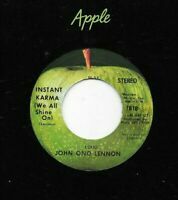 JOHN LENNON Happy Xmas 7" GREEN VINYL Apple Label Single 45 PICTURE SLEEVE Rare? 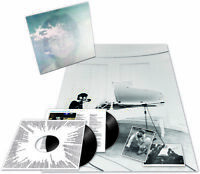 The Beatles Let it Be w/ POSTER sw11922 capitol nm+ lp! 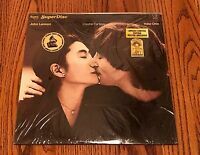 wow john lennon vinyl!!! 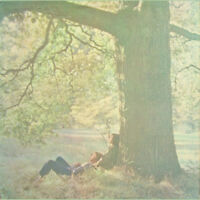 Plastic Ono Band John Lennon Apple LP '70 beatles w/ pig card rare postcard oop!